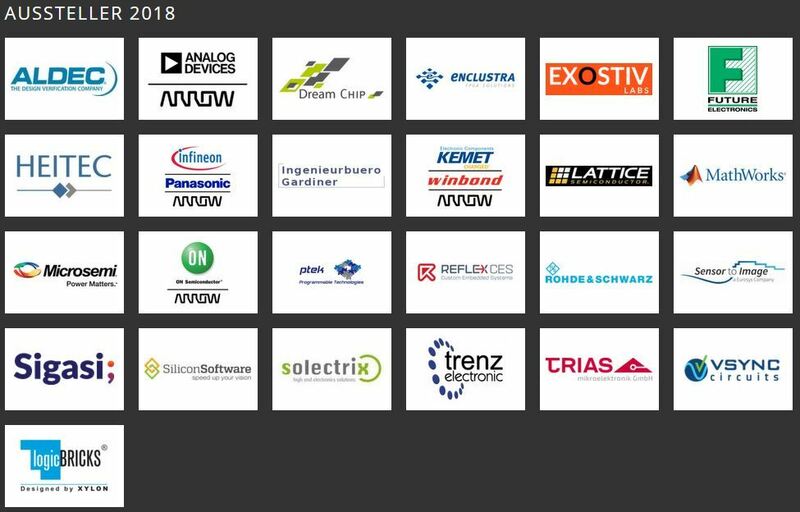 Knowledge exchange at a high level, hands-on trainings, easy introductory tutorials and a wide range of possible applications: More than 280 participants attended the FPGA Congress 2018 from June 12 to 14, 2018, which is now Europe's largest conference for all aspects of programmable electronic components. Development in embedded systems and microelectronics is progressing at a rapid pace. 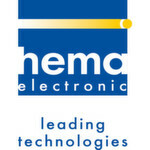 Especially the availability of fast Internet and large computing capacities in the Cloud have opened the doors for efficient, tailor-made solutions in all industrial sectors – be it in manufacturing and industrial image processing or in the automotive market, be it in avionics or measurement technology, be it in energy-efficient solutions in embedded systems, or in the performance-hungry requirements of data centres. No matter which segment is finally concerned, manufacturers in all these areas are increasingly relying on FPGAs. Of course, these devices continue to be popular as the basis for rapid prototype development. But their programmability – and associated with that their ability to adapt and secure systems for the future – also makes them increasingly popular for solutions in end applications. 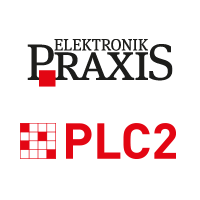 This was not only evident from the about 100 presentations and tutorials offered during the third FPGA Congress 2018, which was jointly organized by PLC2 and ELEKTRONIKPRAXIS., but also a spacious exhibition area with 25 partners and a lively evening event including BBQ grills helped to stimulate professional exchange and networking. 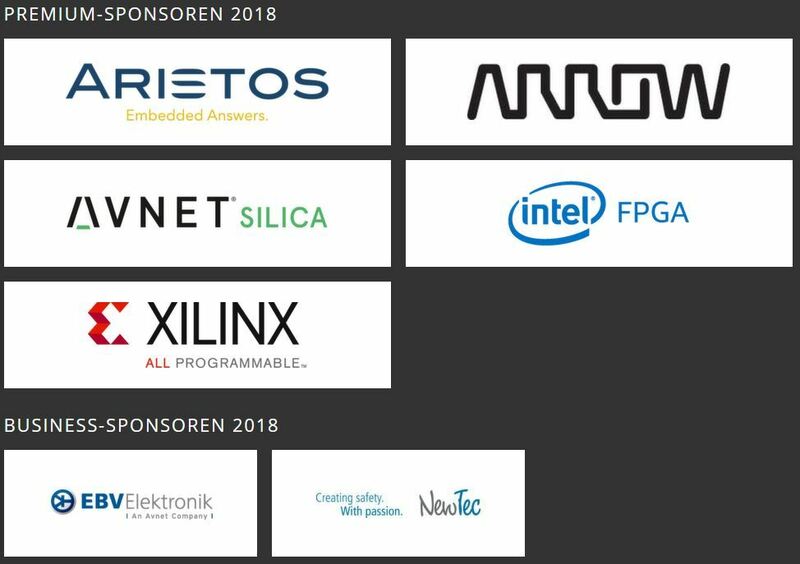 The growing number of participants again attracted development engineers from companies that are more and more beginning to explore the potential of FPGAs and programmable SoCs. With a total of 288 participants from 15 countries, the event reached a new record – and shows that the conference program was also able to attract developers from beyond the German language borders. Of course, the world's largest FPGA manufacturers – Xilinx, Intel PSG, Microsemi and Lattice – were again represented with solutions, lectures and exhibitions at this platform-independent conference. The majority of the participants were especially interested in the ability of FPGA-based systems to be designed to be not only ready for the mass market but also future-proof and sustainable beyond product delivery through Continuous Development. Continuous Development and Continuous Integration are important buzzwords, especially in our times of rapid technological change – and the flexible FPGAs are key elements in keeping systems up to date with the latest technology. Remaining at a high level was the participants' interest in development tools which make the development of FPGA-based systems easier. This was also reflected in the strong demand for related tutorials, which demonstrated the application of and FPGA design with these tools in a clear and practical way. In order to take account of the increased importance in the growing automotive electronics market, a separate lecture series for automotive applications was introduced on the second day of the congress for the first time, and it was very well received. The trend towards artificial intelligence was also reflected in various lectures, as well as in the exhibition area: Several speakers presented the possibilities of machine learning using FPGAs – whether in end applications or in the data centre for cloud computing – and presented their neural network solutions in the exhibition area. It’s no wonder that the topic of Artificial Intelligence (AI) was also an important part of the keynote speech in which Chris Dunlap of Xilinx spoke about the role of FPGAs as "Adaptable hardware accelerators for Cloud and Edge applications" – and emphasised the importance of this field of application for future technology developments: Tools, development teams, and even hard computing power are increasingly shifting to the cloud. The computing power of FPGAs has advanced to an extent that it far outpaces the growth of conventional processors. The overall data volume has exploded, and we are just at the beginning of the new AI age. CPU-based systems by themselves cannot keep up with this development: It is the task of hardware and software developers to participate in and shape these advances in order to produce better, more powerful, and more efficient devices. FPGAs and programmable SoCs, their programmability and their future security are the key to this. 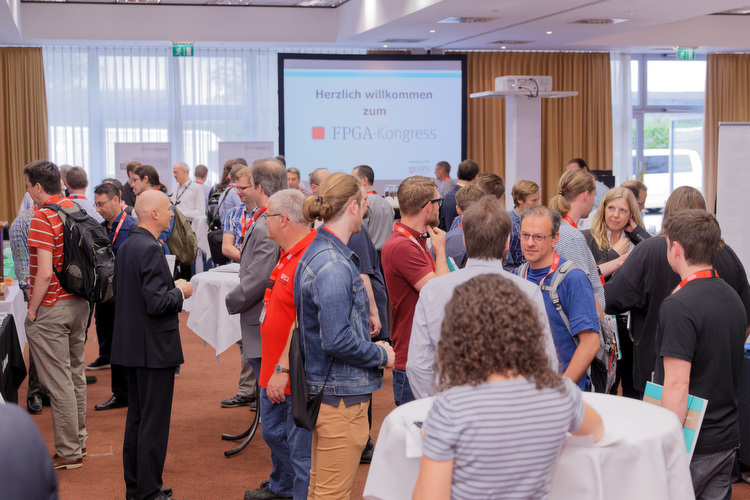 Here is a picture gallery for FPGA Congress 2018.